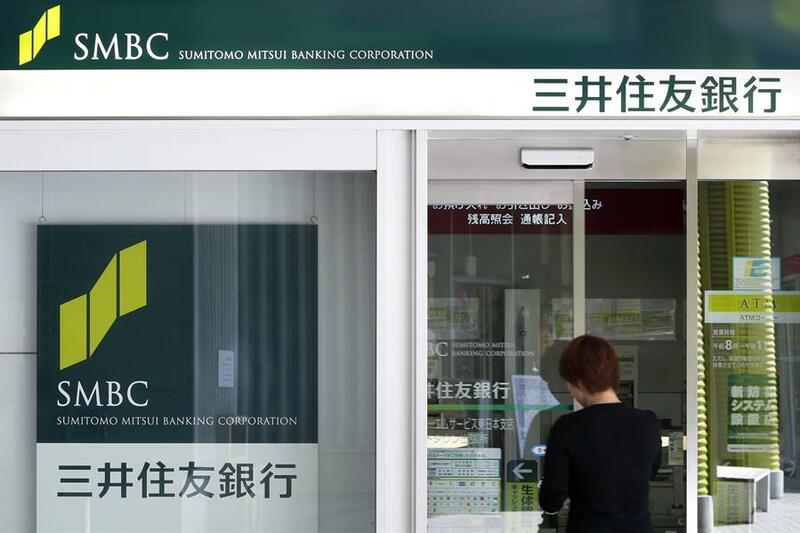 The first branch of Tokyo-based Sumitomo Mitsui Banking Corp (SMBC) was inaugurated in the Kingdom on Sunday, Saudi Press Agency reported. The bank, which is a wholly owned subsidiary of Sumitomo Mitsui Financial Group, was licensed by the Saudi Arabian General Investment Authority (SAGIA) in November to launch an advisory services subsidiary in Riyadh. Last year, SMBC also signed a framework of cooperation with SAGIA to boost mutual trade and investments between Saudi Arabia and Japan.